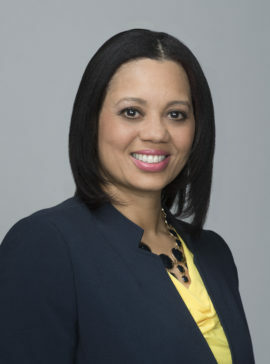 Angie M. Gates has been appointed to serve as the Director of the newly formed Office of Cable Television, Film, Music and Entertainment. Director Gates most recently served as the Director of the Office of Motion Picture and Television Development before that office merged (on October 1, 2015) with the District’s Office of Cable Television. Before that, Gates served as the Director of Inauguration and was the former Director of Operations for Mayor Muriel Bowser’s Transition Team. During Mayor Bowser’s campaign, Gates was the Traveling Chief of Staff.